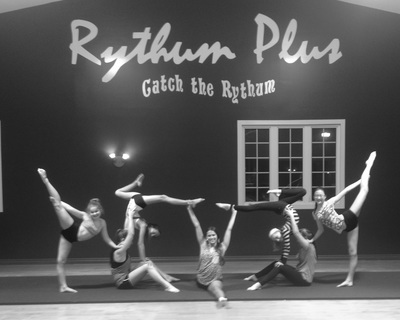 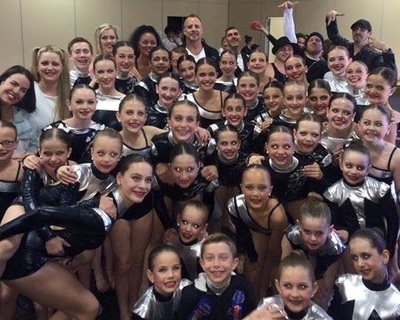 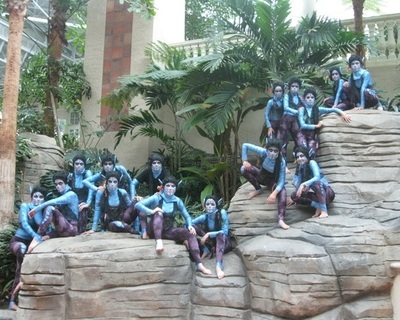 Programs - RYTHUM PLUS DANCE CO.
Rythum Plus Dance Company offers a variety of programs to suit your every dancing need. Click below to discover which program is right for you and your family. 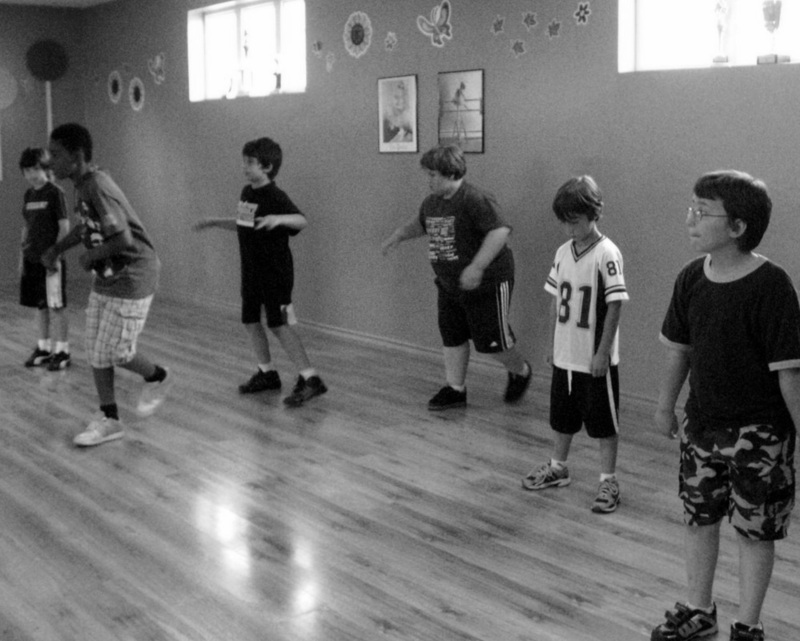 We offer recreational classes at the Creative, Junior, Intermediate, Teen, and Adult Levels. 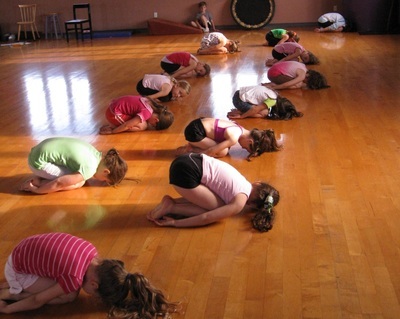 CREATIVE classes are designed for children between the ages of 2 1/2 and 4 1/2 years of age. JUNIOR level classes are geared towards students who are 5 to 8 years of age. 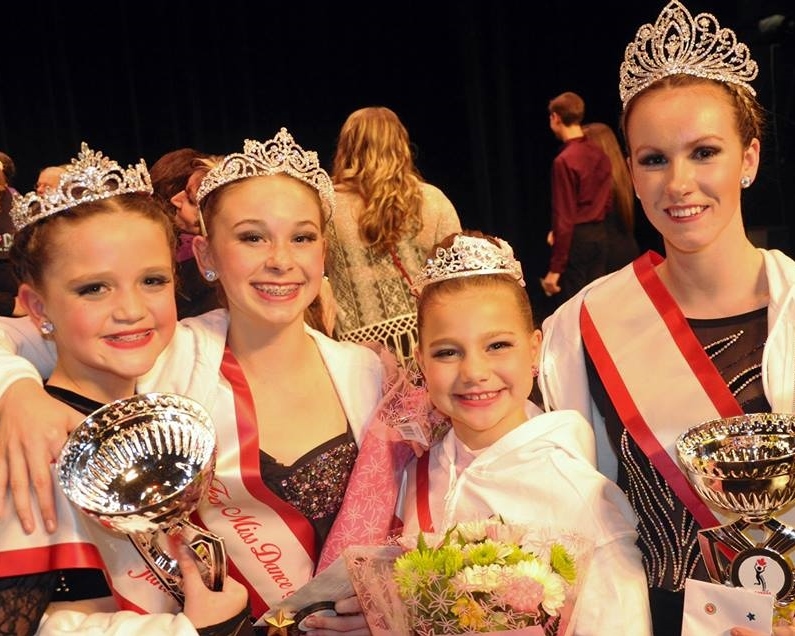 INTERMEDIATE classes are meant for dancers who range between the ages of 9 and 12 years old. 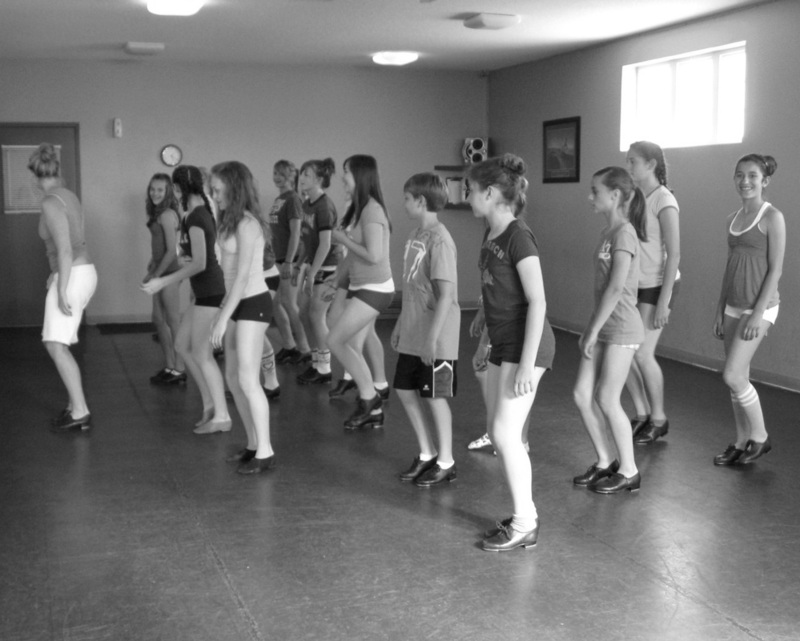 TEEN classes are specifically for teenagers who are 13 years and older. ADULT classes are designed for those who are 18 years and up.